A truly awesome set of photos from Thursday night's Block Party Reunion. 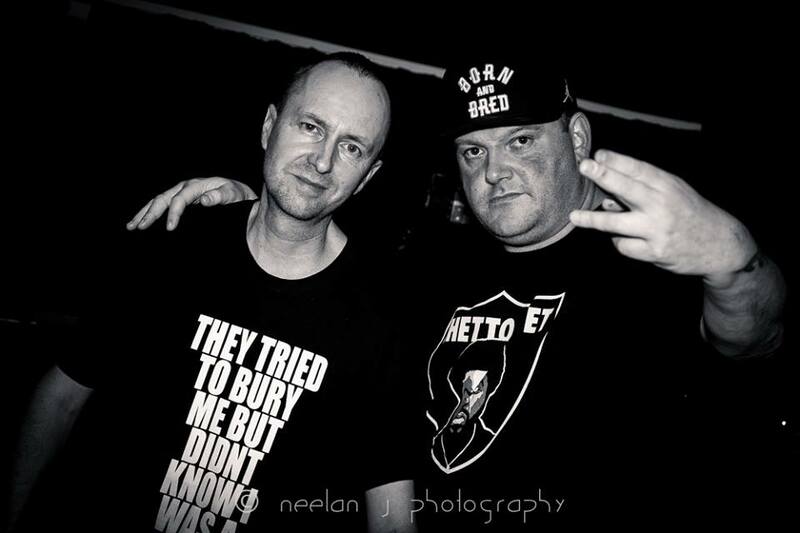 Big respect for Neelan J. Photography for some great work. Catch the full set here.